Paper Stamp Scissors: Playing in Paradise - What is your Favourite? A new Playing in Paradise challenge starts today and this week's challenge is all about favourites! What could be more fun than using your favourite(s) on a project? It could be a favourite product, technique, colour.... the possibilities are endless. If you are stumped, you could even make a project inspired by the colours of your favourite ice cream! Be sure to tell us what favourites you used in your post. 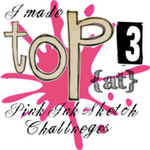 We hope you will join in and are looking forward to seeing all your wonderful creations! I have put together a mini tutorial explaining how I created this look over on the Playing in Paradise challenge post, so if you enjoy this style, please do pop on over there and check it out. Image - Stampendous Snow Bird stamped with black Stazon on 300g hot pressed watercolour paper and coloured with Distress inks (tumbled glass, stormy sky, black soot, walnut stain, weathered wood, barn door). The dimensional snow was created with a snow marker and microfine glitter (dazzling diamonds). Simply colour in the snowy areas with the marker and sprinkle on glitter while the 'ink' is still wet; the glitter will stick to the ink. Allow to dry completely and then heat with a heat tool until it puffs up. Frame - Hot Off the Press Lacy Frames and Borders Dazzles stickers. Other - the feather, berries, twine, snowflake charm, crochet lace, and fabric are all from my stash. Paper doily by Bo Bunny, snowflake die is retired Stampin' Up, corner piece is Spellbinders Fantastic Flourish 2 (cut from shrink plastic, heated and painted), metal frame is from Stampin' Up, pearls, flower stamens from Wilton. Picket fence stain, crackle paint and gesso. DP is from Bo Bunny Midnight Frost collection (my favourite winter collection ever!). If you are looking for more inspiration, you won't want to miss the projects the talented team has created! Head on over to the Playing in Paradise challenge to check them out. 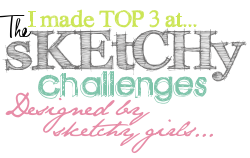 Then join in and have some fun creating something with your favourite(s)! Thanks for visiting and for taking the time to leave a comment. I love reading them and having the chance to visit you too. WOW!!! This is stunning Dawn. I love that image. Your colouring is fabulous and the detailing you have added is so beautiful. I love the color blue on your birdie! The coloring as a whole on your image is perfect! 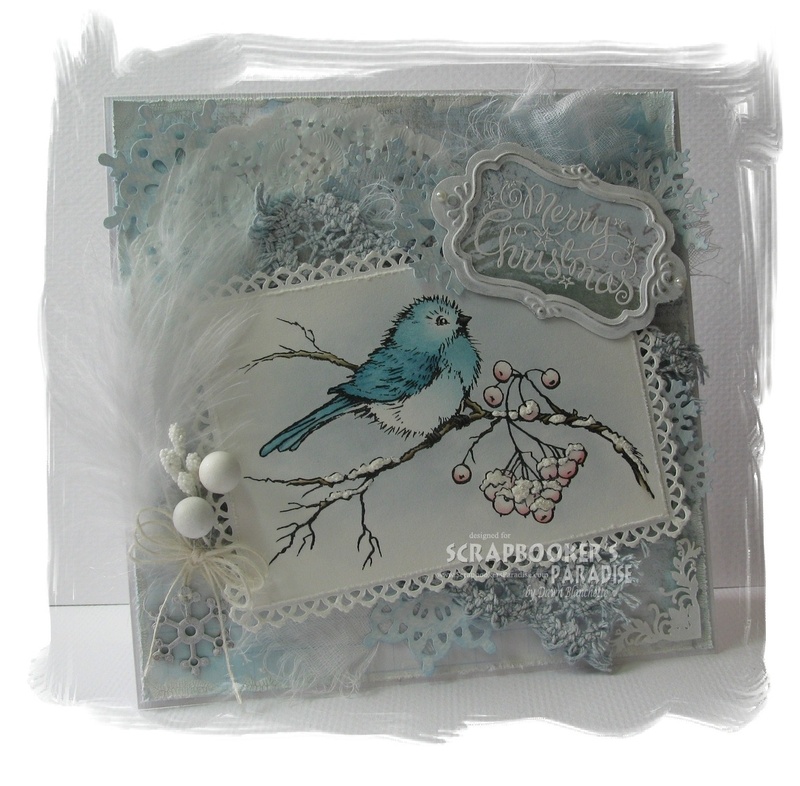 Gorgeous card Dawn, I love the bird image and fabulous colouring, love the details on the branch and card....so pretty.. Wonderful card! Loved reading about your approach and process. It turned so perfectly shabby chic! Thank for sharing. 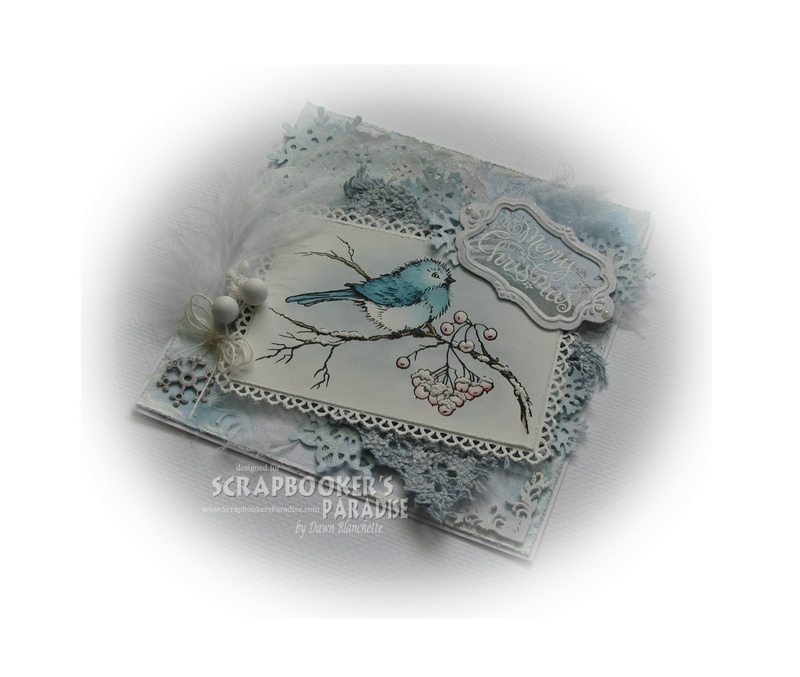 Spectacular card Dawn, thank you for providing a tutorial. This would be terrific with any sentiment. 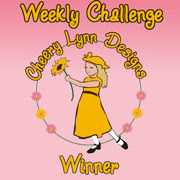 Thank you for another fun challenge. Your card is so beautiful Dawn, I love the soft colours and all these details are fantastic. The bird is adorable. A huge WOW! Love, love, love!!! You have me thinking I absolutely need that stamp. LOL. The corners you made out of shrink plastic are fabulous too. I've never tried that product but you've got the wheels turning in my head! This is a such a beautiful card Dawn! I love all the little details! This is such a beautiful card Dawn. I love this gorgeous image and the colours are so pretty. 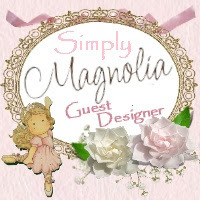 Gorgeous shabby card, Dawn! Love all the laces and the softness of the blues! Beautifully executed! A beautiful card Dawn, a fabulous design and I love the soft subtle colours and gorgeous image, stunningly coloured. Beautiful little bluebird of happiness. Your colouring and design is superb.